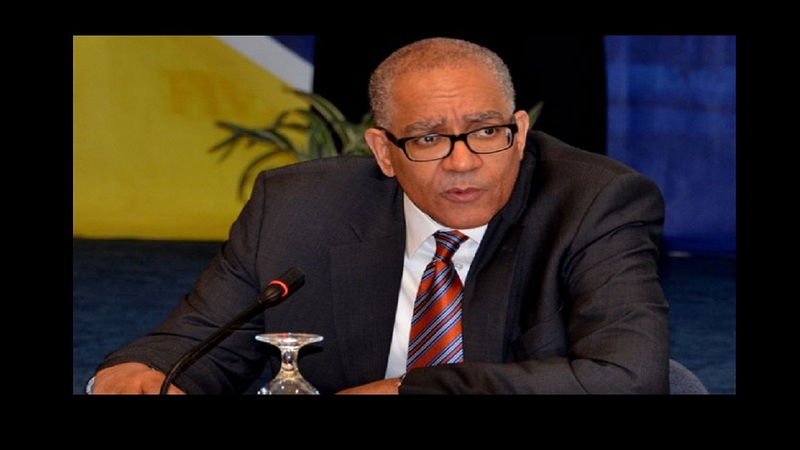 BOJ Governor Brian Wynter's term ends in November. The government has started the search for a new Bank of Jamaica governor, who is expected to succeed Brian Wynter, whose term ends in November. 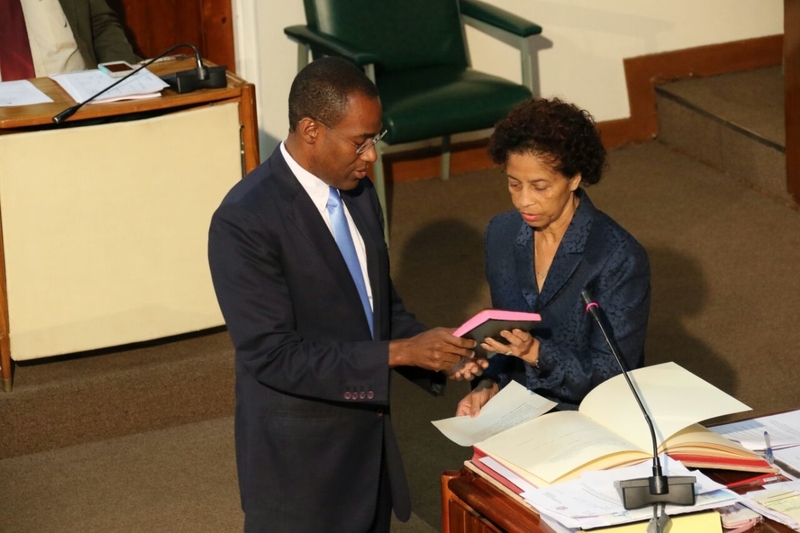 Finance Minister Dr Nigel Clarke said Wynter had successfully advanced specific reforms and played an integral role in the formulation and consideration of the reform of the Bank of Jamaica Act. However, “it is time to shift to the next phase in the leadership and governance of the BOJ,” Clarke said. The process to replace Wynter will take place in keeping with the principles of transparency and good governance, he added. To this end, David Marston, who worked at the Bank of Jamaica prior to having a long and distinguished career at the IMF, will lead a search committee to assist the finance minister with identifying a shortlist of suitable candidates for the post. 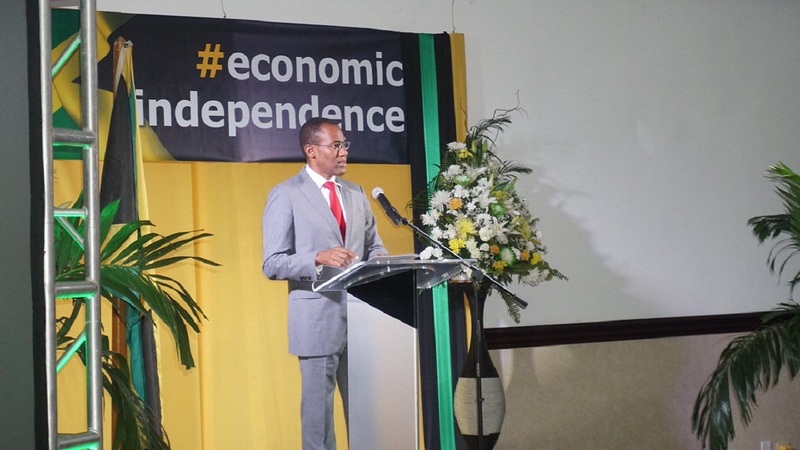 “The process will seek to identify the best-suited candidate to lead the newly modernised Bank of Jamaica in achieving its mandate to serve the interests of the people of Jamaica,” Clarke said. 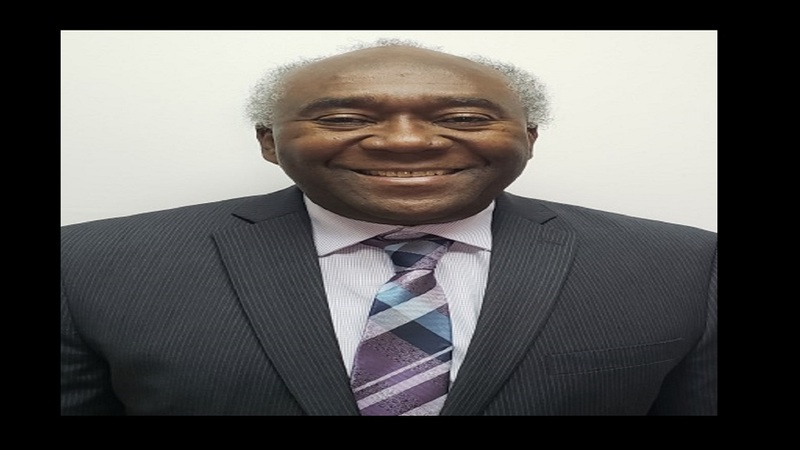 From that shortlist, Clarke will then make a submission to Cabinet concerning the individual to be recommended to the Governor General for appointment in accordance with the Bank of Jamaica Act. The search committee for a new central bank governor also includes Tony Lewars, Heleen Davis-Whyte and Gary “Butch” Hendrickson. Wynter was appointed BOJ governor in November 2009. In 2017, he was asked to extend his appointment to further two years, taking his tenure to 10 years.